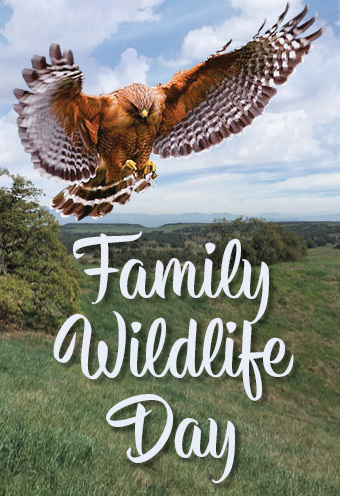 Family Wildlife Day is on a Saturday in November 2019 from 10:00am to 3:00pm. Santa Rosa Plateau Ecological Reserve. 39400 Clinton Keith Road., Murrieta, CA. Admission is Adults $4, Children (2-12) $3. Under 2 FREE. The exact date is still to be determined.